GOLF: 18 Holes with cart and range balls. HOTEL: One night hotel stay. 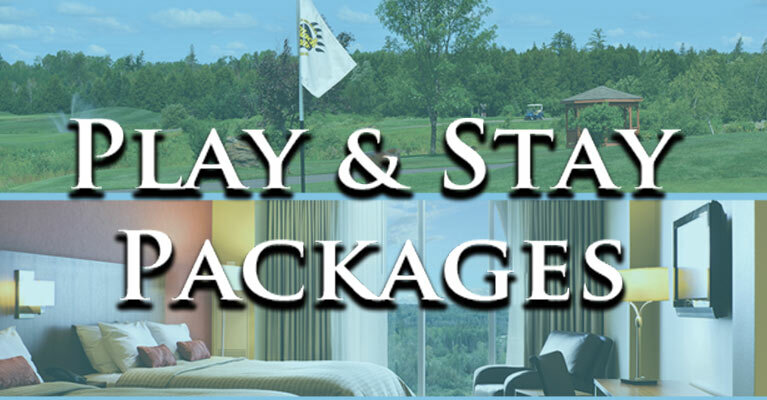 Please call the Pro Shop @ 218-878-2485 to check for available tee times before booking your hotel room. You may also check the website calendar for available dates. You will pay for your golf when you check into the hotel and they will give you a voucher to take over to the Golf Pro Shop that will take care of your golf fees.